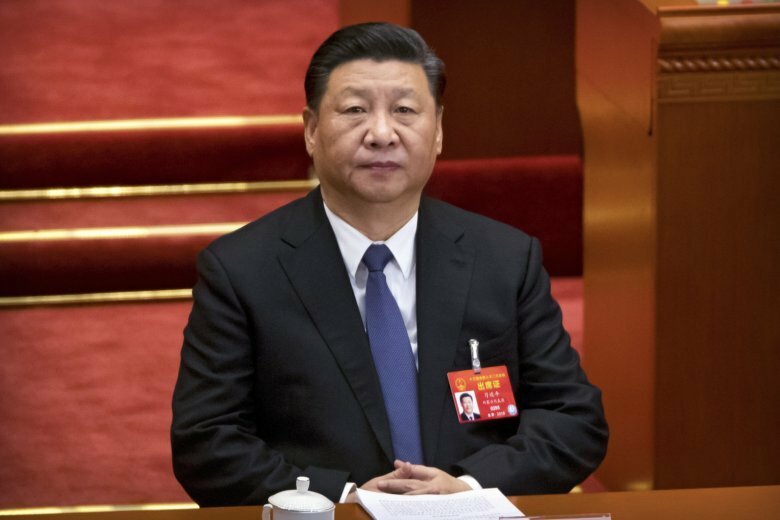 BEIJING (AP) — Chinese President Xi Jinping will visit Italy, France and Monaco from Thursday to March 26, the foreign ministry said Monday. Italy’s coalition government has sent mixed signals over whether it will sign a proposed agreement to join China’s trillion-dollar Belt and Road infrastructure investment drive. The initiative aims to expand commerce by building ports, railways and other infrastructure across more than 60 countries from the South Pacific through Asia to Europe and Africa. Projects under the initiative have faced complaints that they leave host countries with too much debt, and with too little work going to local companies. Italian Undersecretary of State Guglielmo Picchi tweeted earlier this month that Italy should not sign the agreement. The foreign ministry’s statement did not give details of Xi’s schedule during the trip. However, the office of French President Emmanuel Macron said Xi will be in France from Sunday through Tuesday. Macron is to greet Xi in the French Riviera city of Nice on Sunday. The Monaco royal palace said Xi will also visit the tiny Mediterranean principality on Sunday.